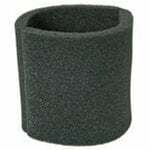 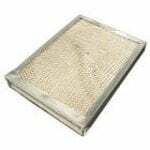 Carrier humidifier filters are an efficient way to keep the humidified air in your home clean and pure. 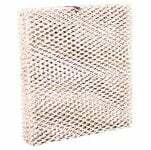 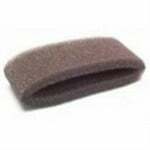 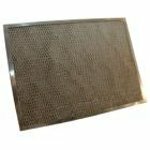 The Carrier P1103545 Metal Water Panel Filter measures 10" x 13-1/4" x 1-1/2" (approx), and is the correct replacement evaporator pad for a variety of humidifiers manufactured by Bryant, Carrier, Honeywell, Lennox and Totaline. 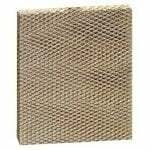 The Trane BAYFTFR14M2 Air Filter is a replacement furnace air filter that fits the TFM145BOFRO Perfect Fit High Efficiency Air Cleaner. 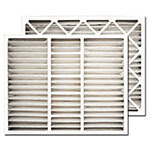 This Trane filter is MERV 11 rated to reduce airborne particulates and improve indoor air quality. 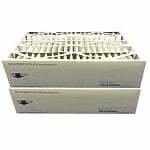 The Carrier P110-0007 is the compatible replacement for the following humidifiers: Carrier HUMBBxxx, Carrier HUMBBSBP221-A, Carrier, Carrier P110-200 and Carrier Stainless Steel SBP2212 Humidifiers. 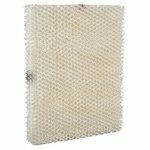 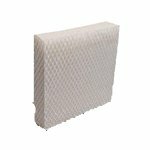 The Carrier P1101045 Humidifier Water Panel Filter offers Honeycomb filtration to trap mineral impurities and pollutants found in water. 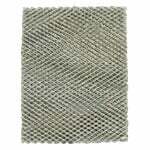 The Carrier Water Panel Filter should be replaced, once every 6 months or more often in hard water areas. 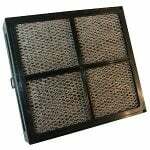 The Trane BAYFTFR14M2 Air Filter is a replacement furnace air filter that fits the TFM145BOFRO Perfect Fit High Efficiency Air Cleaner. 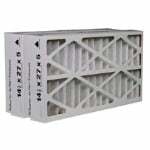 This Trane filter is MERV 8 rated to reduce airborne particulates and improve indoor air quality. 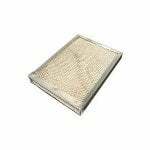 The Trane FFC14275TRNM13 compatible air filter is a replacement furnace air filter that fits the TFM145BOFRO Perfect Fit High Efficiency Air Cleaner.